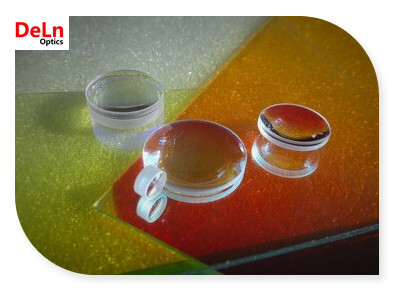 Lenses have many applications ranging from the simple collection of the scanning of laser beams to precise imaging and image transfer. 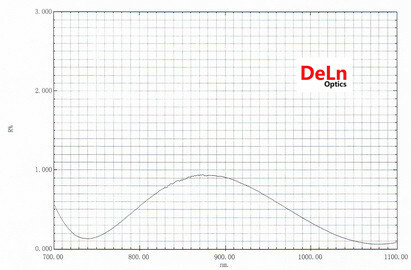 DELN can provide all kinds of spherical and cylindrical lenses, usually we can offer. 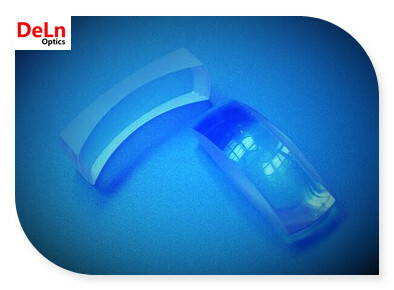 Usually lenses are not only used in visible band, but also in IR band and UV band, that means special material should be used. 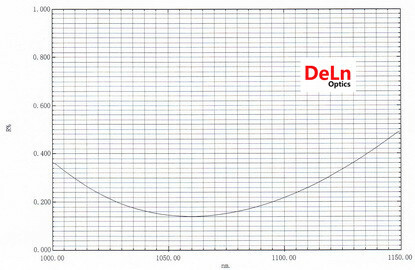 Now, DELN can offer lenses made of various materials such as CaF2, MgF2, Sapphire, Silicon, Germanium, ZnSe and etc. 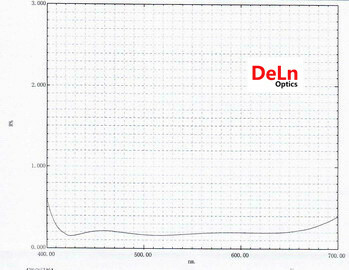 DELN can also provide various coatings for lenses upon your request.